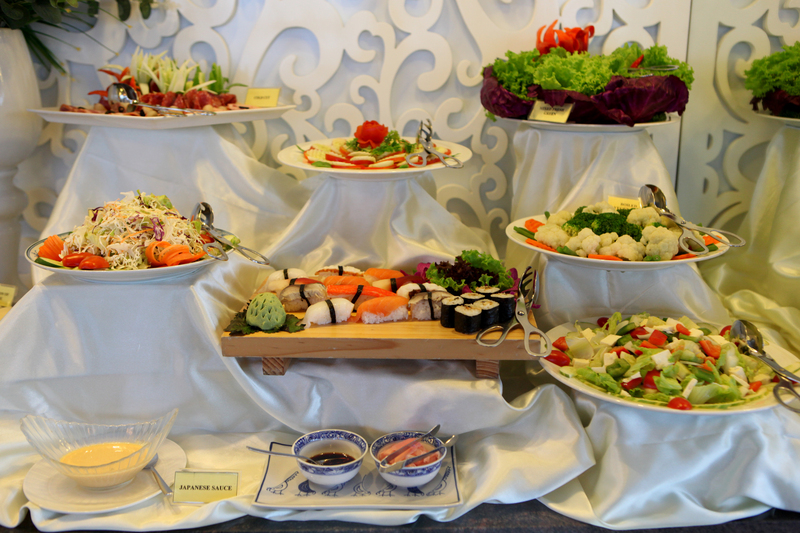 Please enjoy fantastic meals in one of the hotel’s four restaurants in a luxuriously furnished space with irresistible dishes from French, Japanese, Asian and Vietnamese gastronomy art. 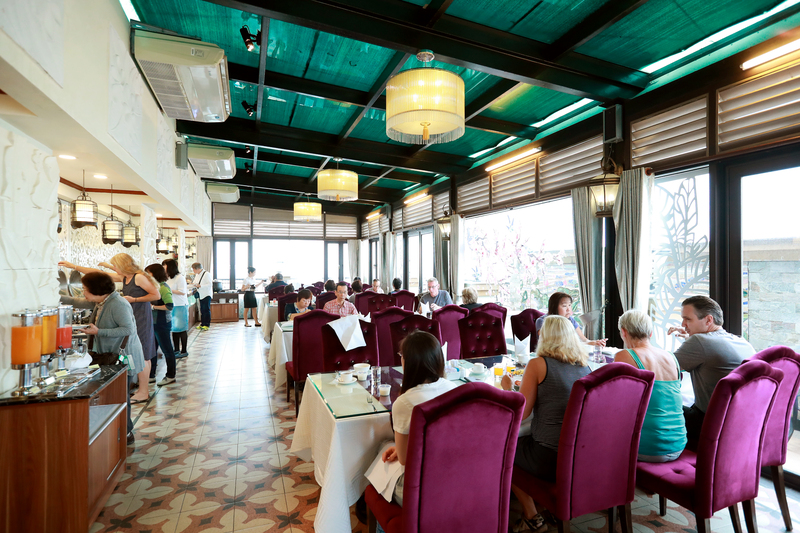 Especially, at Crystal Lotus restaurant located on the hotel’s top floor, guests are able to enjoy the amazing views of the West lake and Truc Bach lake, Red river and bridges of Hanoi Capital. 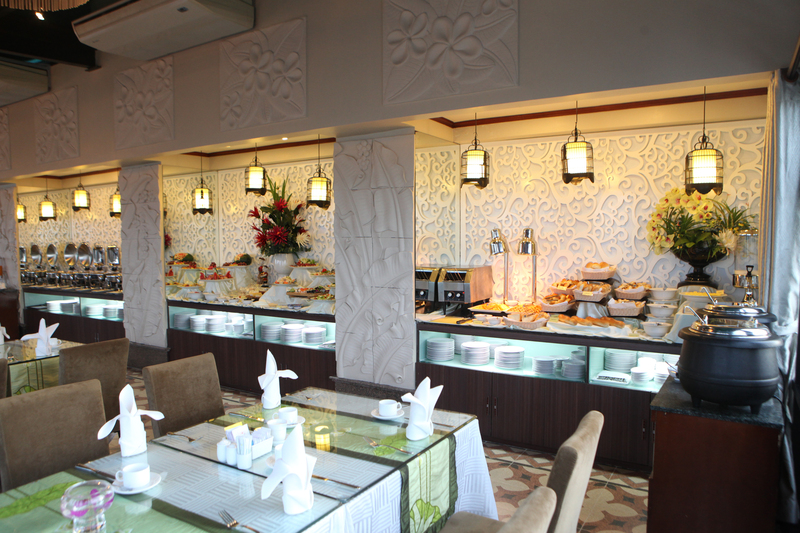 Piano Café is the place where guests can enjoy truly relaxing moments with diversified menu and eye-catching drinks and classical melodious songs during weekends. 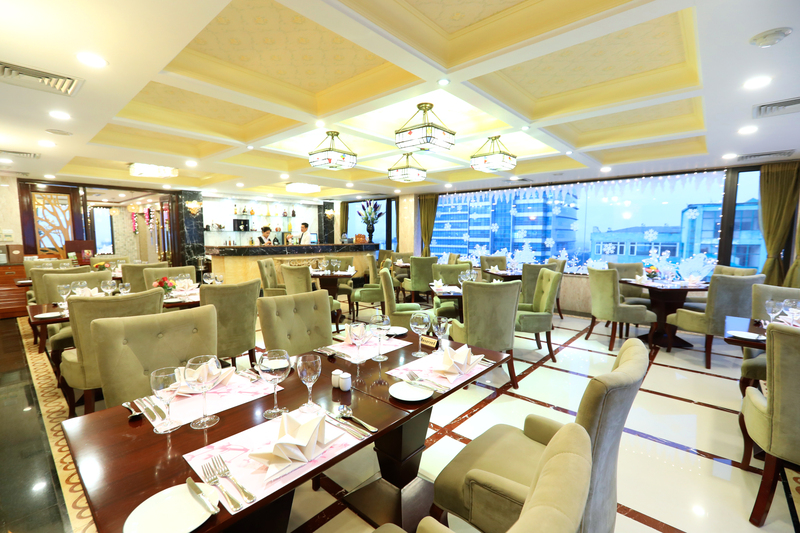 Crystal Lotus restaurant is located on the top of the hotel. 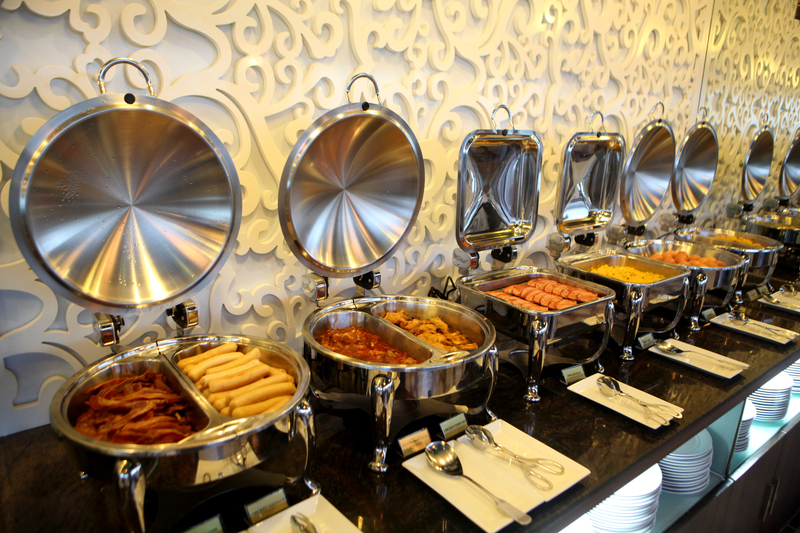 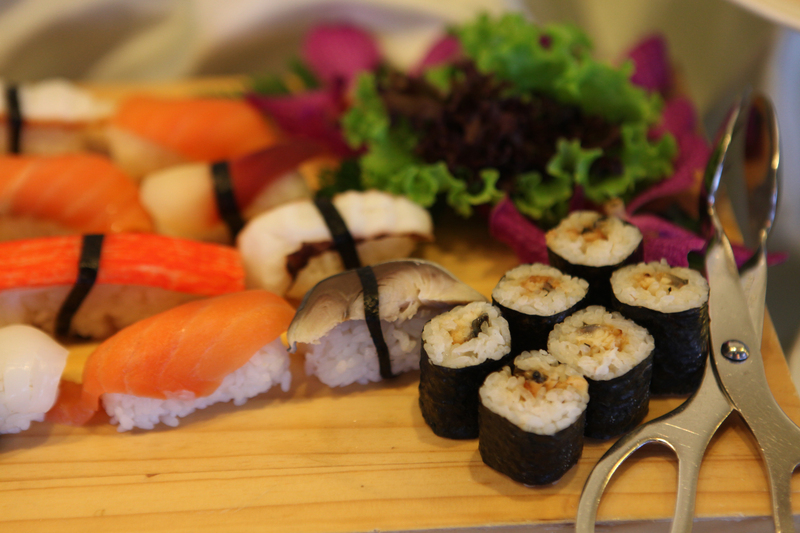 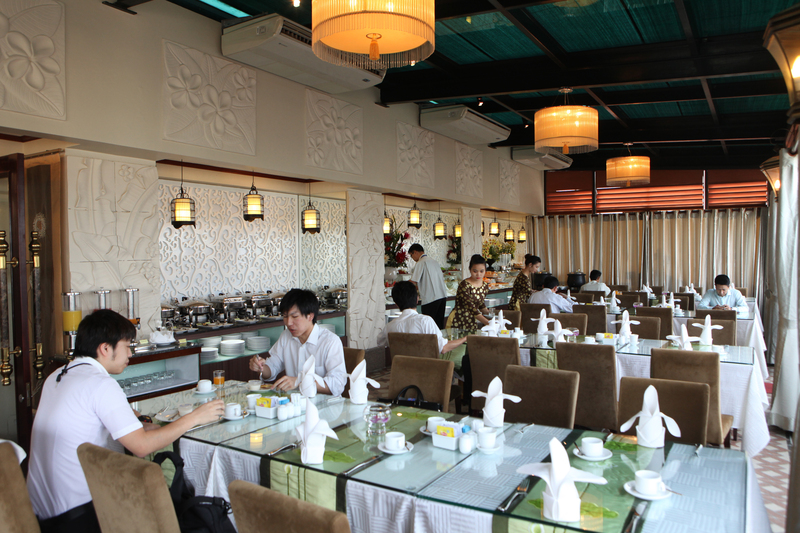 The cuisines are of authentic Asian and European flavors. 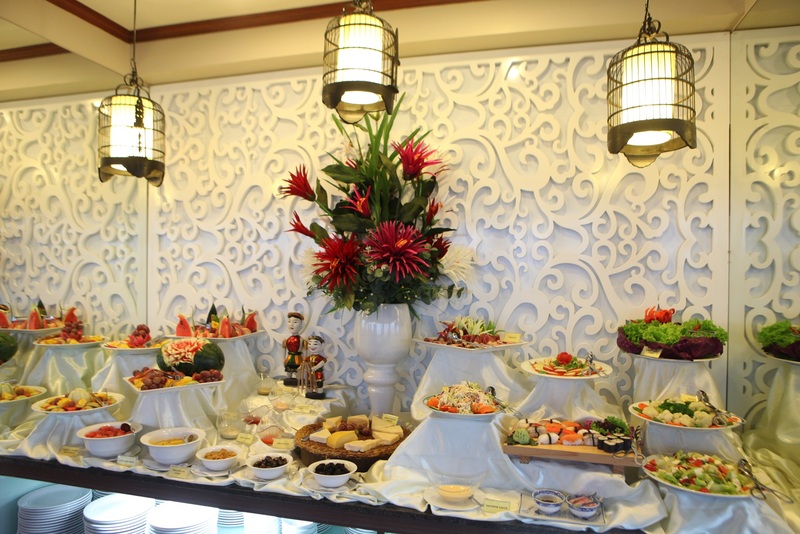 By serving delicious and beautifully-present dishes, the restaurant will bring you an unforgettable fine-dining experience. 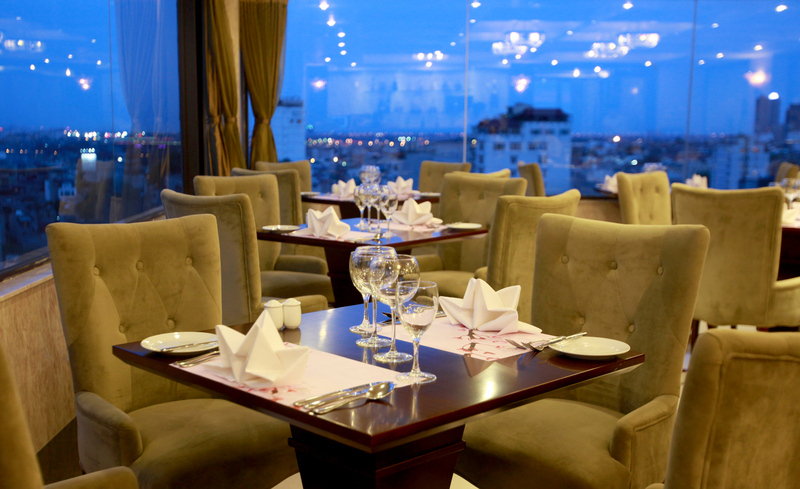 Panorama restaurant is on the highest floor of the hotel, resembling Italian style of design with international cuisine. 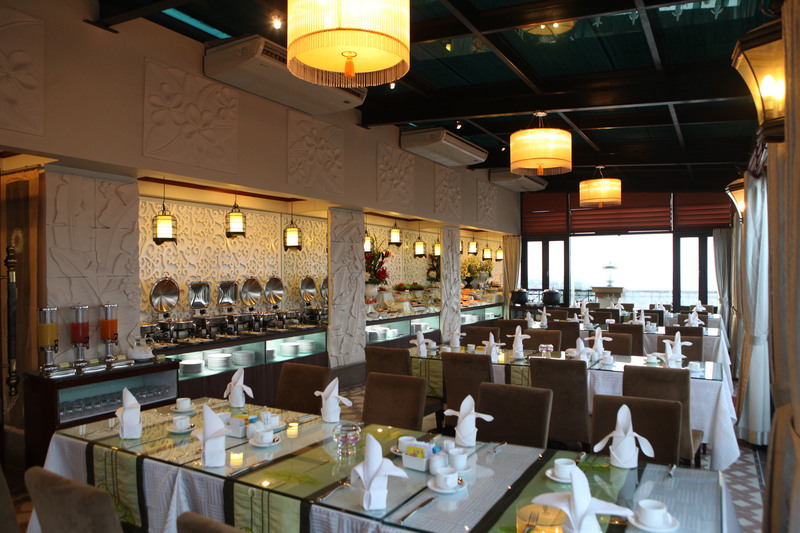 In this restaurant, guests can enjoy luxurious buffets, and at the same time, have nice views of West lake, Truc Bach lake, Red river, the old quarter, Hoang Castle etc. 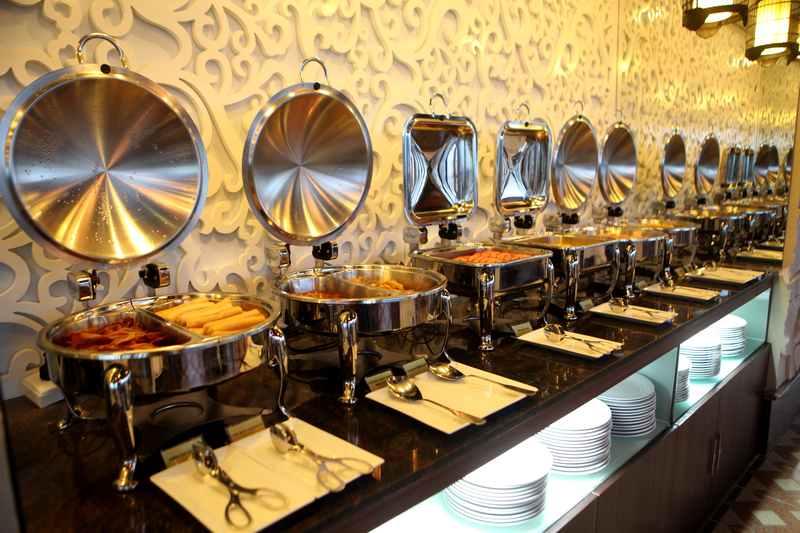 where guests can capture beautiful and impressive pictures.